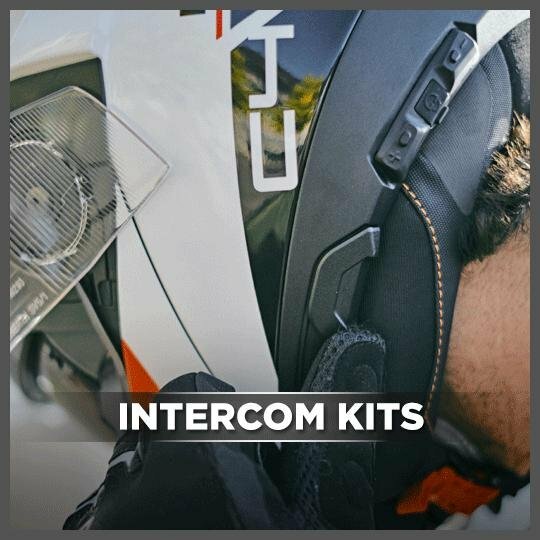 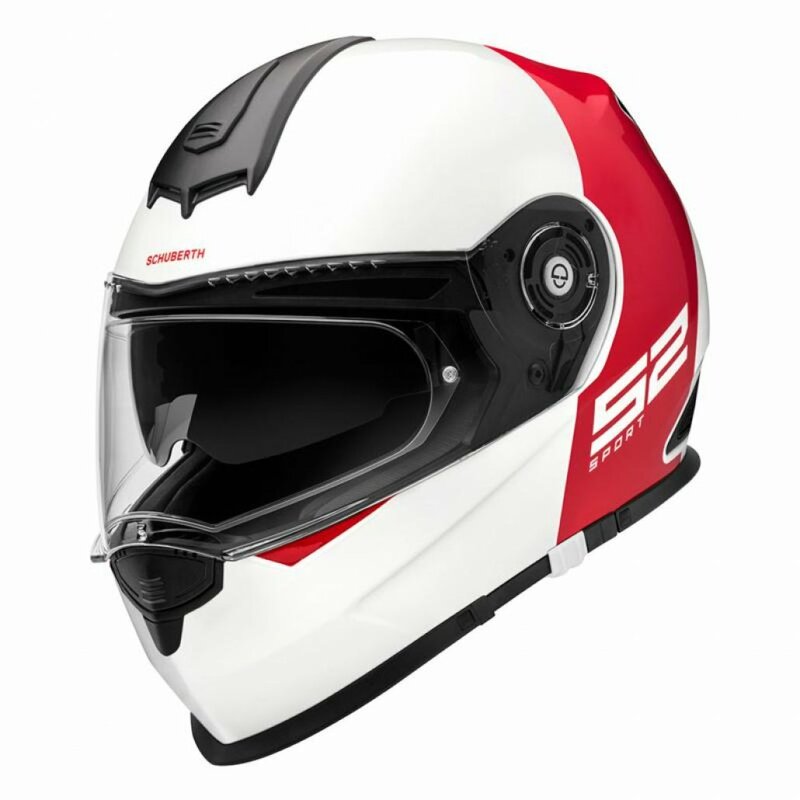 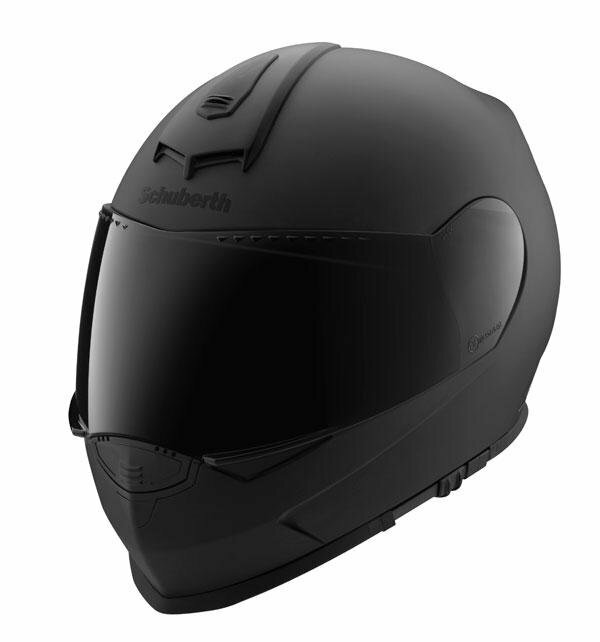 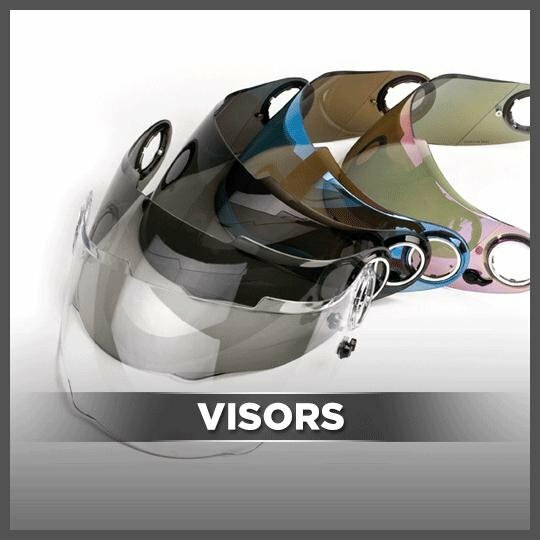 The Schuberth S2 Sport motorcycle helmet has been specifically designed and aimed at sports tourer riders, however the integrated sun visor will also make this product attractive to sports riders. 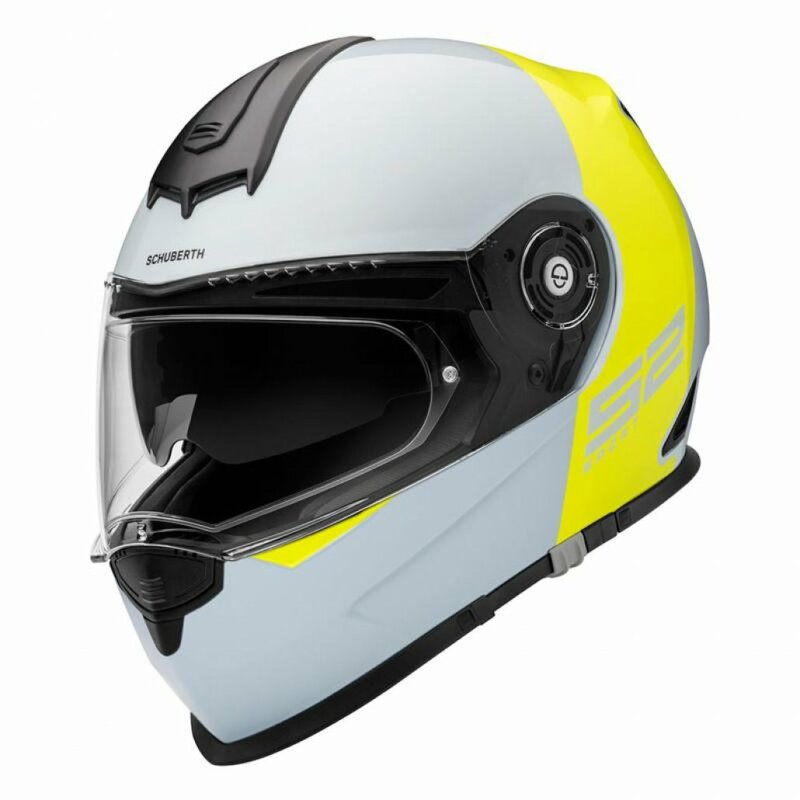 With a completely unique ventilation system your head will be pleasantly cool even on hot summer days. Acoustic ear pads are also supplied with the Schuberth S2 sport to ensure noise problems are non-existent. 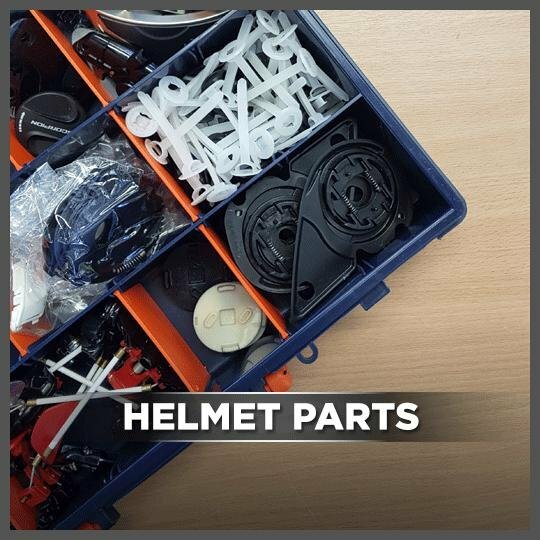 The front spoiler of the helmet also provides increased contact pressure when travelling at high speed, this helps to ensure there is less strain on your neck muscles.